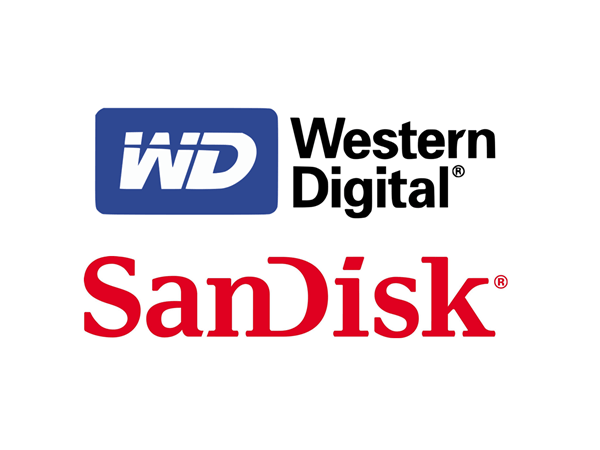 Western Digital has agreed to acquire Sandisk for $19 Billion, this will combine two of the largest storage providers in the world. This agreement, which was announced earlier today. This merger between two companies opens up a lot of possibilities for both companies for the future, given Western Digital’s reputation in the hard drive market and Sandisk’s memory/flash chip production. We can expected whole range of new products.